Please leave a message if we are not available. We are busy with the dogs! 9am to 9pm Daily for phone calls. 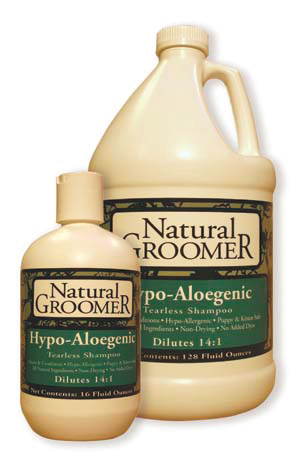 Harco Labs uses only the finest of organic surfactants, herbal extracts, and natural oils available. They strive to meet the highest standards with the strictest of quality control procedures and guidelines. 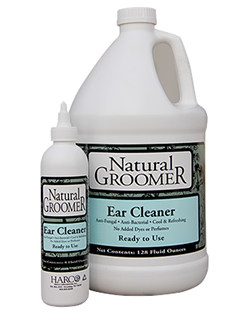 Their line of products is sold exclusively to pet professionals and are not available through retail stores. **All products are soap and pesticide free**All smaller bottles can be bought in house from me or shipped to your house for a $5.00 flat shipping fee. Gallon bottles cannot be shipped but may be picked up at my home. 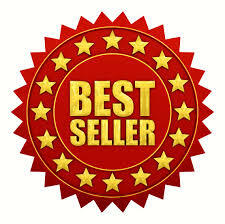 Pumps for all gallon sized bottles can also be purchased for $6.00. Buy 5 bottles, mix and match, and receive the 6th bottle FREE. This also applies to gallon sized containers as well! 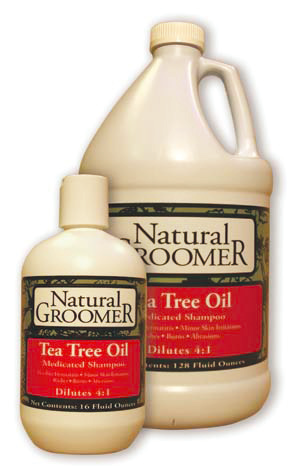 product can be used as often as you like and is safe for the environment. 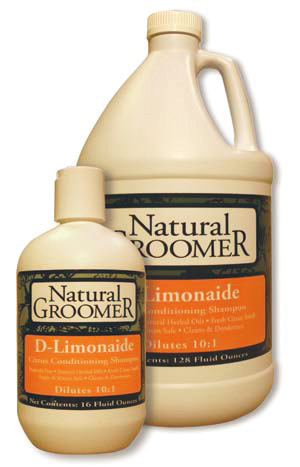 safe for the environment and PH balanced for your pet's skin. 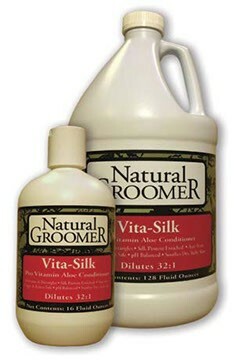 vegetable protein which leaves the coat smooth and soft to the touch. Vera Gel, Jojoba Oil, Calendula Extract, Chamomile Extract. enhancing vitamins designed for prolonged hair growth and restructuring. 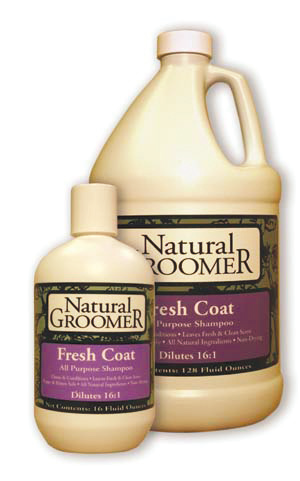 Fresh Coat Shampoo is pH balanced with no added silicone or alcohol. a moisture barrier, and is an effective treatment for dry, itchy skin. 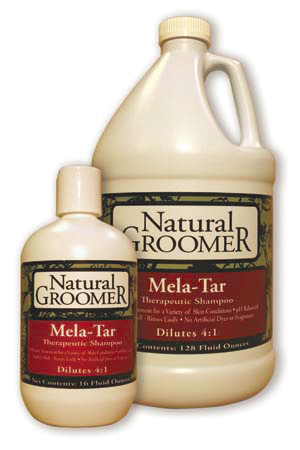 than other higher priced shampoos. Not recommended for cats. Jojoba Oil, Aloe Vera Gel, Calendula Extract, Chamomile Extract. the strongest odors. Not recommended for cats. Peppermint Oil, Chrysanthemum Extract, Aloe Vera Gel. Vitamins A, D & E, Calendula Extract, Chamomile Extract. environment. Not recommended for cats. Gel and Comfrey, Calendula Extract, Chamomile Extract. cotton or wipe with cloth. Aloe Vera Gel, Calendula Oil, Camille Oil. 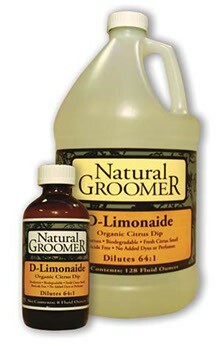 preventing mats and tangles, and maintain waves, curls, and grooming styles. 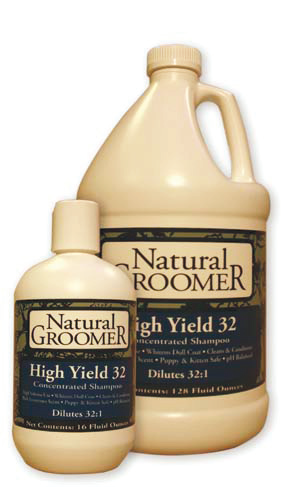 ACTIVE INGREDIENTS: Hydrolyzed Wheat Protein, Conditioners. 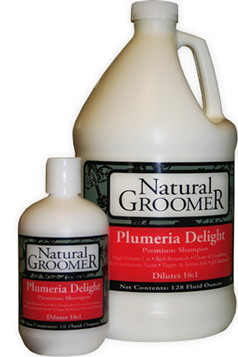 Delight Finishing Spray will keep your pet smelling fresh long after it's bath. recommended for use on cats.